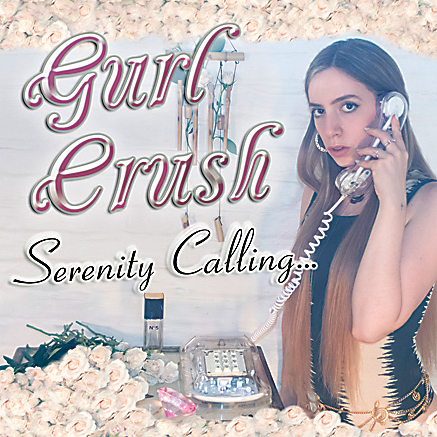 The latest from Holy Ghost Party, Gurl Crush, and Dave Heumann from Arbouretum. The beautiful thing about so many Baltimore bands is their defiance of categorization. Holy Ghost Party fits that anti-mold, melding genres into a mixed bag of punk, funk, jazz, blues, and atmospheric improv. Formed in 2009 by Zachary Utz and David Jacober, both of Baltimore’s noise-rock band Dope Body, the experimental duo has made its way through the local label circuit, releasing records with Gen Pop, Friends, and now Ehse Records. Recorded in Brooklyn and at the Copycat building in Station North, this third album adds some shoegaze headbang to their hazy, punky pop. At its heart, it’s an instrumental interplay of searing guitar and tenacious drums, with rich layers of distant vocals and plugging bass riffs underneath, every inch filled with warmth. Most songs, like “Squig,” “Earth Jam/Memory,” and “Fade,” reel and ramble a bit before gaining momentum. Others, like “Cake” and “Pinche” build, blossom, and swiftly end, leaving us wanting more. Put them on and drift around in their rich musical brew. All steadfast Arbouretum fans can finally rejoice. 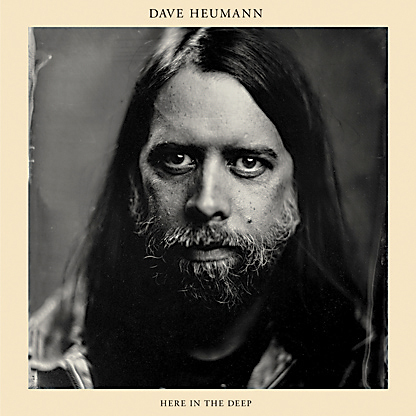 The beloved Baltimore indie-rock band went on a hiatus after its last album in 2013, but now frontman Dave Heumann is back with his solo debut. You can still hear Arbouretum in the album’s subtle folds—it has the same folk-rock underpinnings and rich storytelling as in the band’s best work—but with Heumann’s optimism and abandon, it is something entirely new. His bandmates show up on some of the tracks (as does Wye Oak’s Jenn Wasner), but the slow, doomy heft of the past has washed away to reveal a soft, light simplicity. It feels personal, even if the protagonists aren’t always Heumann himself. “Cloud Mind” floats like a feather, with pretty riffs, steady drums, and vocal valleys and peaks. “Morning Remnants” is a welcome moment of introspection, asking you to get lost in its jammy, jangling chords. 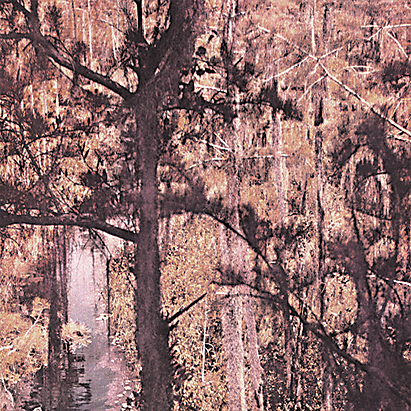 On the title track, you can almost feel the hum of crickets and whispers of a warm night’s breeze in its soothing verses, whirling organ, and heart-tugging guitar. Let the album wash over you and hear it for yourself on October 22 at The Crown. It is a beautiful deviation that goes to show just how freeing it can be to change things up. See our interview with Dave Heumann.